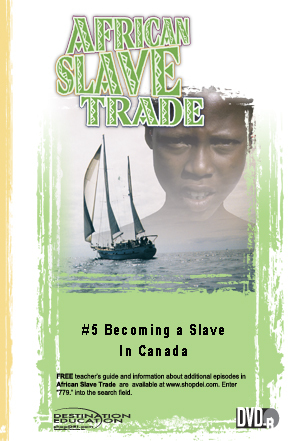 Slavery in Canada began in the 1600’s and was abolished in 1833. During this time most of the slaves came into Canada under private ownership and were used primarily as domestic house servants although instances of agricultural use occurred. The rapids in the St. Lawrence River prevented ocean going ships from going beyond that point so Montreal became home to many Africans. In the early days, slaves escaped from Canada into the United States creating the reversal of what would later become known as the underground railroad.